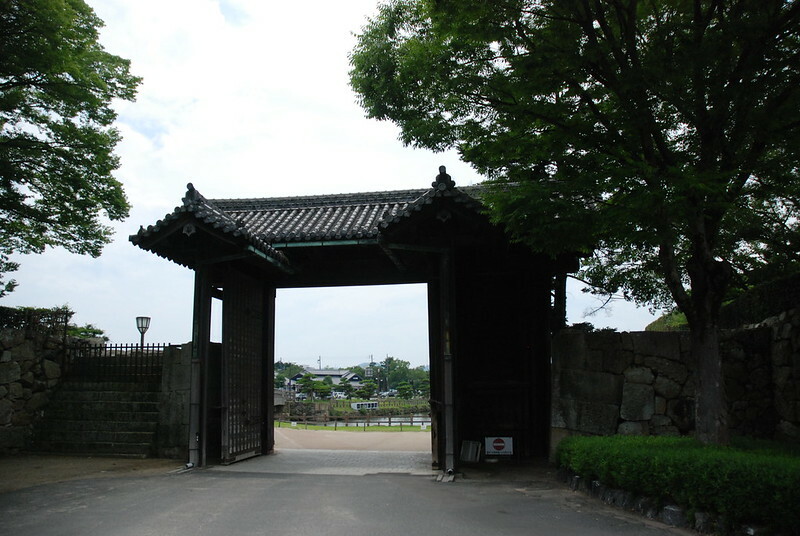 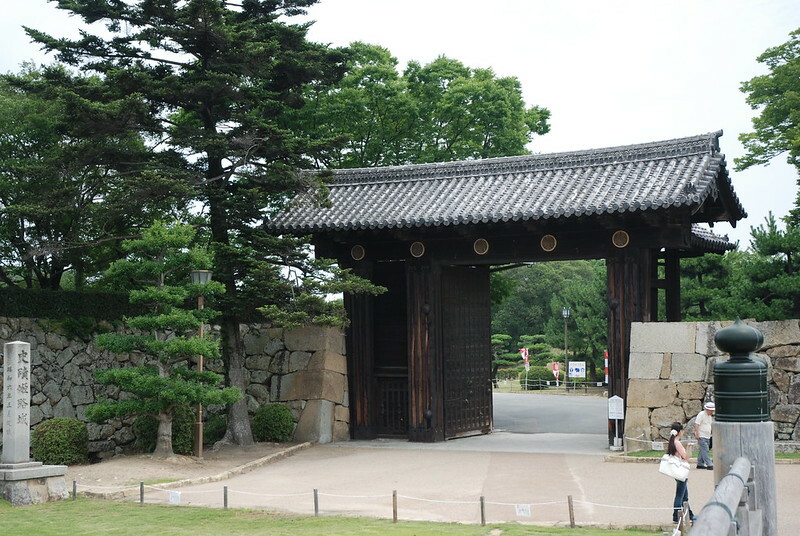 No other gates of Himeji Castle were more magnificent than the original main gate (called "Otemon") of Himeji Castle. 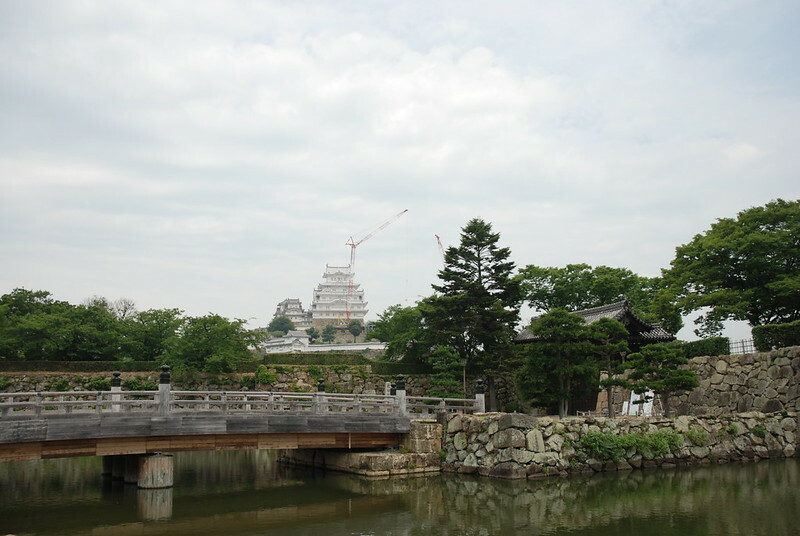 The construction of the present Otemon, which is of Koraimon-type (three-roofed construction), was completed in 1938. 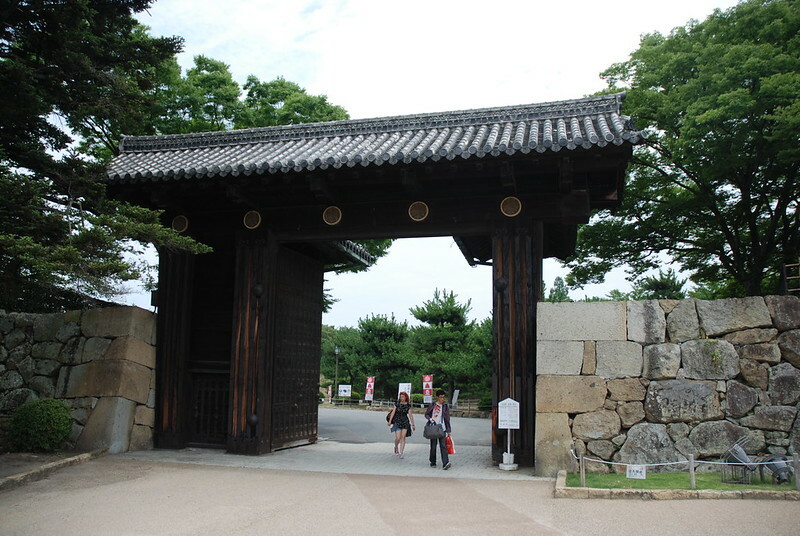 This gate is completely different from the original one in the Edo period. 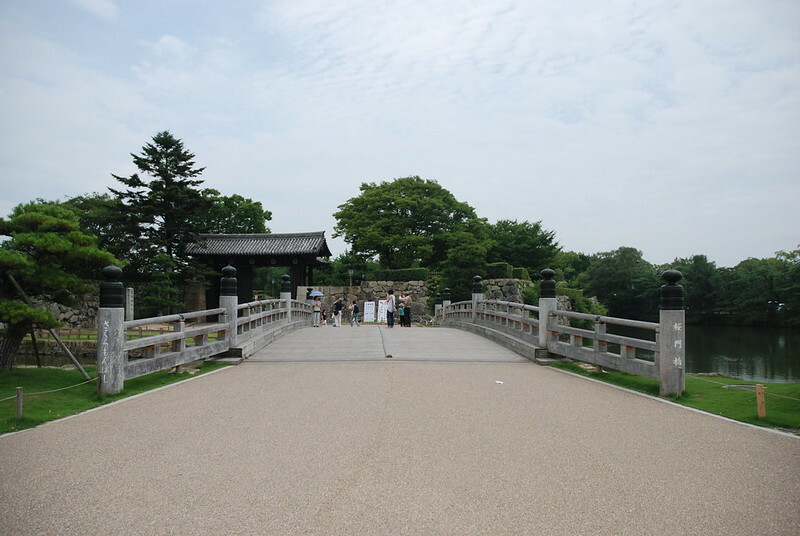 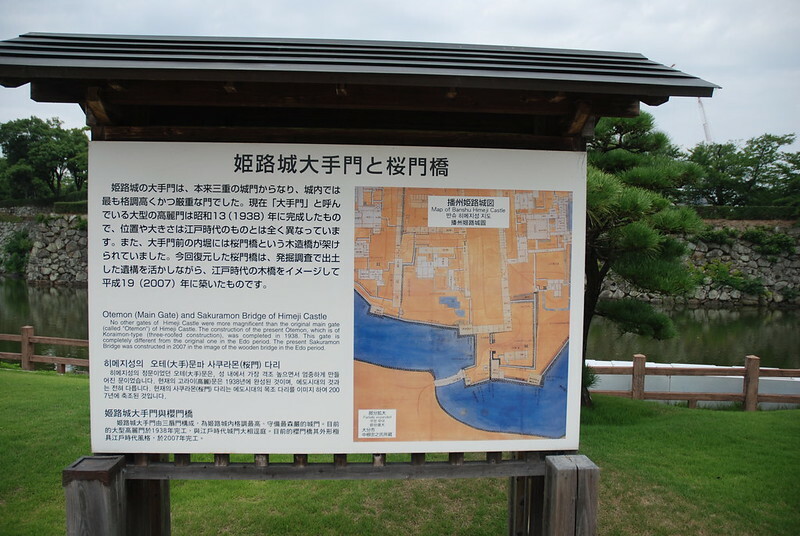 The present Sakuramon Bridge was constructed in 2007 in the image of the wooden bridge in the Edo period.